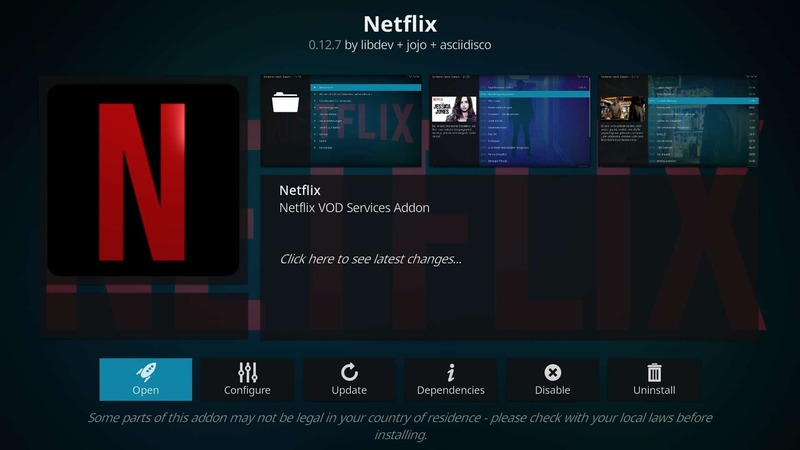 I tried these steps on a few of my kodi machines. Happy to see that logging in works and searching and finding results, but any attempt to play anything results in a moment of buffering, and then back to the menu at which I selected play. Rebooted both machines a few times, no go. Not sure what I am missing. No error messages. Could be because I am behind a VPN maybe. It just says Netflix error – check log for further details. I have installed the netflix addon however when I attempt to configure with my login details by selecting switch accounts it returns me back out to previous screen with a popup error. 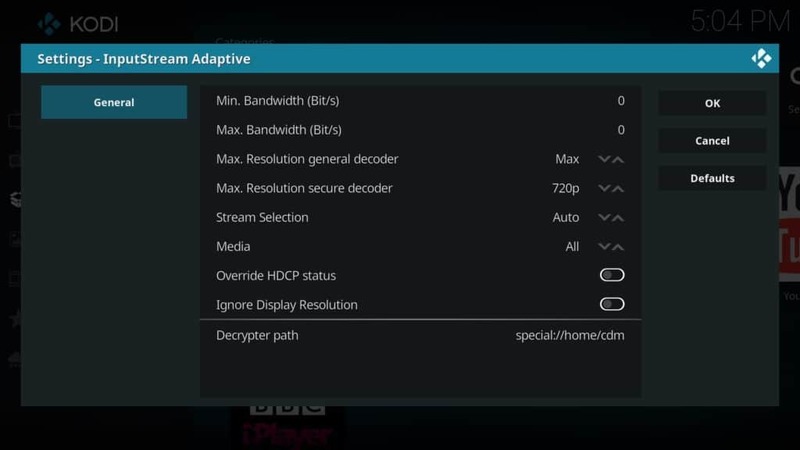 I just tried to install this on a new install of Kodi (04/11/19). I did all the steps with the create, copy, paste etc. 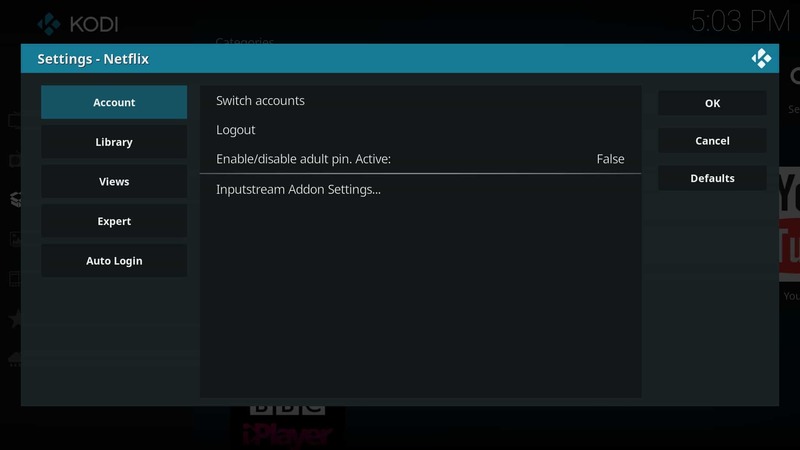 Open up the add on and I can see all of my stuff after I log on but when I try to play anything it tells me that there is no inputstream addon installed and that option is greyed out in the Netflix add on settings. Is this something I need to add in separately?